Particularly suited to well-drained soils generally used for vegetable and flower cultivation. 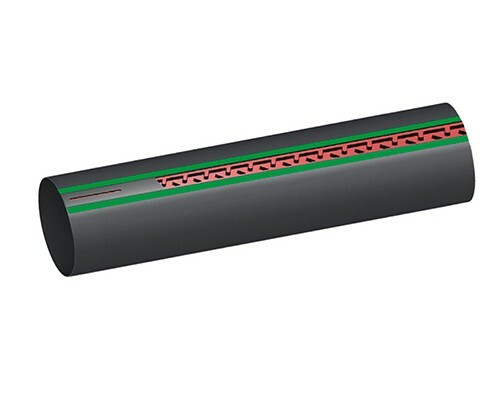 iSiplastTape™ drip tape is the ideal solution for irrigation both in the open field and for protected crops such as tomatoes, watermelons, strawberries, courgettes, peppers, aubergines, asparagus, potato, cucumber, onions, roses, gerbera, carnations etc. Either laid on the soil surface or buried, iSiplastTape improves crop yield and quality while reducing costs. 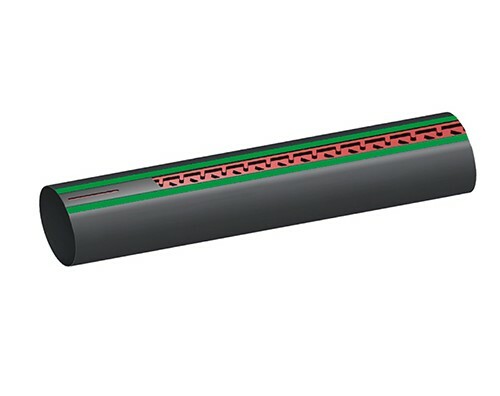 The special design of the turbulent flow channels prevents sedimentation and allows for longer lateral branches, while maintaining excellent uniformity of distribution. Water and fertilisers are delivered to the optimum location for the root system. Soil remains dry between rows, reducing weed growth and water loss by evaporation. Dry foliage reduces the risk of plant disease. Machinery can pass during or immediately following irrigation. Extremely uniform wet area eliminates negative effects from wind. Maintenance of the correct degree of soil humidity over time. Micro-leaching of minerals towards the edges of the wet area prevents harmful build-up near the roots. Lower pressure water sources can be used. Water penetrates easily even in the most impermeable soils. Pumping costs are substantially reduced thanks to lower working pressure.